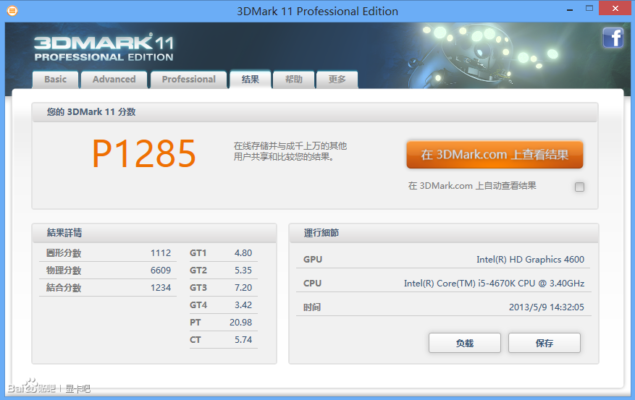 A benchmark comparison between Intel’s HD 4600 iGPU and AMD’s HD 8670D GPU has been posted by Chinese forum members. The comparison shows AMD’s obvious lead over the HD 4600 GPU but the Intel solution is very close to the Radeon HD 8670D. As you can note, the AMD HD 8670D leads in the GPU comparison and it was expected since its based on a much faster architecture compared to Intel’s. However, the HD 4600 can also be seen as a massive improvement over the HD 4000 GPU on current Ivy Bridge processors. Taking this into account, it looks like the Iris and Iris Pro chips from Intel which are much faster thanks to their on-board eDRAM cache and 40 Execution units would be atleast twice as fast as the HD 4600 GPU with 20 Execution units making them faster than AMD’s offering. 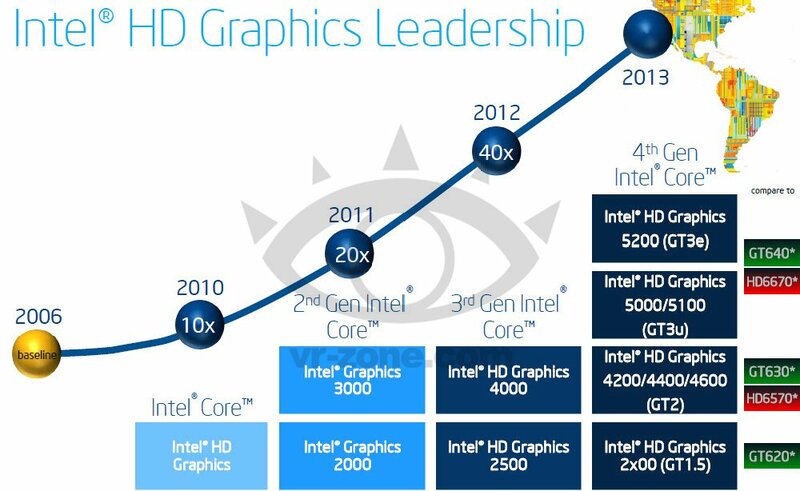 With Intel pushing the GPU performance ahead with their future generation chips such as Haswell, Broadwell and Skylake, both companies including AMD would outcast the low-end discrete GPU market once and for all which is a good thing for notebook and tablet manufacturer’s. At the same time, AMD with the launch of their Kaveri APUs in late 2013 would fuse he GCN (Graphics core next) architecture along side the CPU die with rumors pointing out to the use of either GDDR5 or DDR4 memory which would boost the bandwidth speeds so that no bottleneck exists. It would be great to see how those chips performs and what Intel would have to offer against such a powerful architecture like GCN.